Which a Chinese car brand copies or imitates the original car design existing It is nothing new (see article Chinese copies of most outrageous cars). He Finally and scandalous case it returns to star Landwind with his "renovated" X7 SUV in its range 2018. 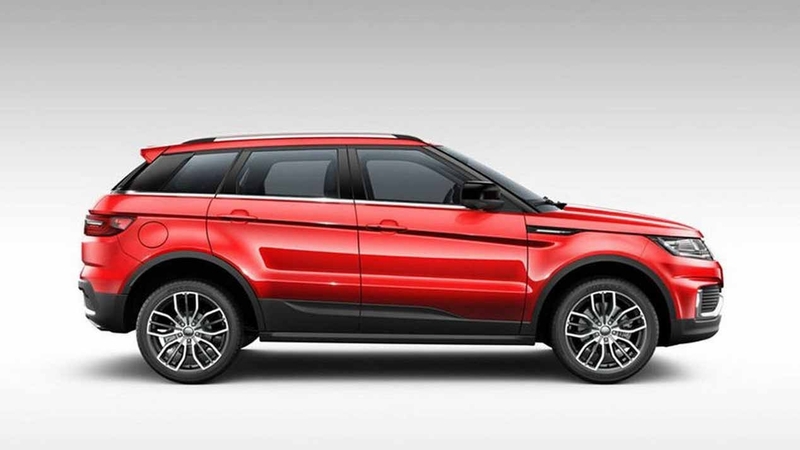 The above range of Landwind X7 He had already received a good barrage of criticism for being a copy of compact SUV Range Rover Evoque. In fact, the very Land Rover He had undertaken Legal action against Chinese manufacturer for this plagiarism, although in the case of China, regulatory laws are very lax in this matter. A few weeks ago, moved that the Landwind X7 in its renewal range 2018, it would seem somewhat less to Range Rover Evoque. 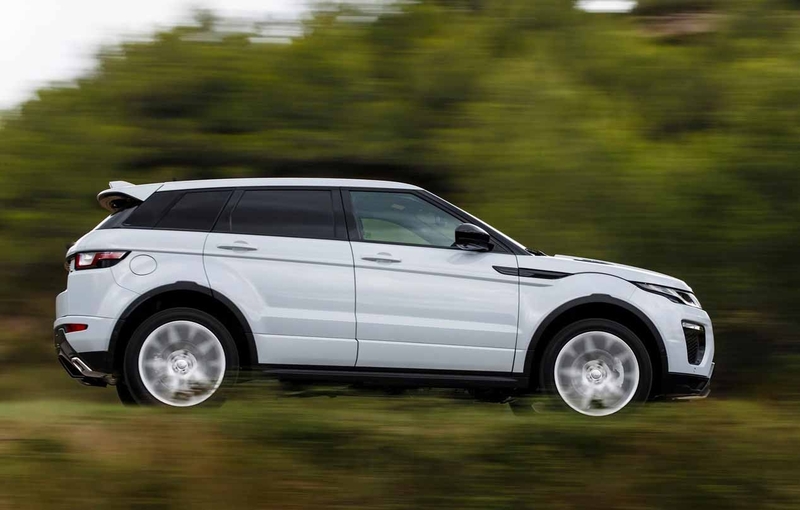 However, after seeing the new official photos published, the copy still exists and the resemblance between the Asian SUV and the British obvious, as you can see in the photos that accompany this article. 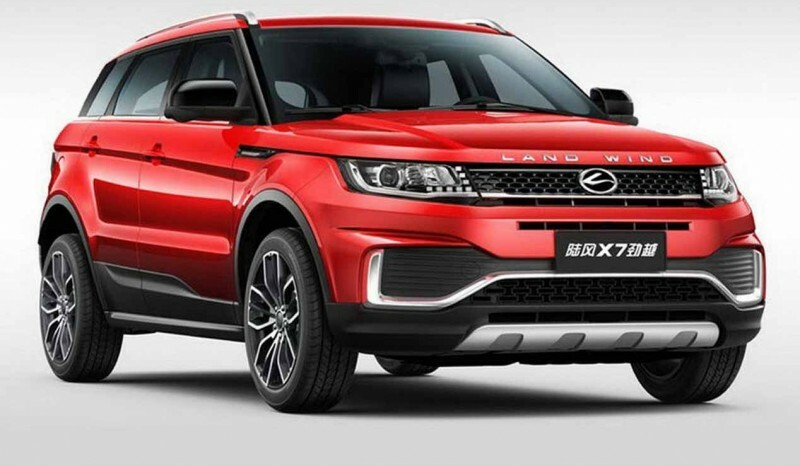 Despite the aesthetic modifications made in the Landwind X7 2018, its front area remains very similar to that of Range Rover Evoque. The same applies to your side view and meanwhile later, with virtually identical shapes in the door and even the use of an aerodynamic spoiler at the end of the roof. 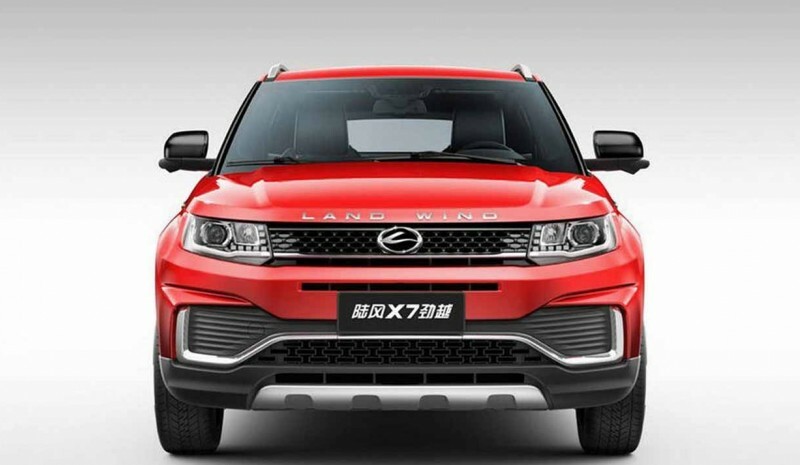 According to advance various Chinese media, the Landwind X7 2018 will have a 2.0 turbo petrol engine 190 hp, plus a slightly less powerful version that will be promoted with a propeller 1.5 turbo petrol 150 hp. He chief designer for Land Rover, Gerry McGovern, He has expressed concern over this new example copy and, above all, to the plans of new prototypes is developing Jaguar Land Rover. McGovern It recognizes that imitation and copying will continue to exist and certainly models Jaguar-Land Rover They will again be imitated. 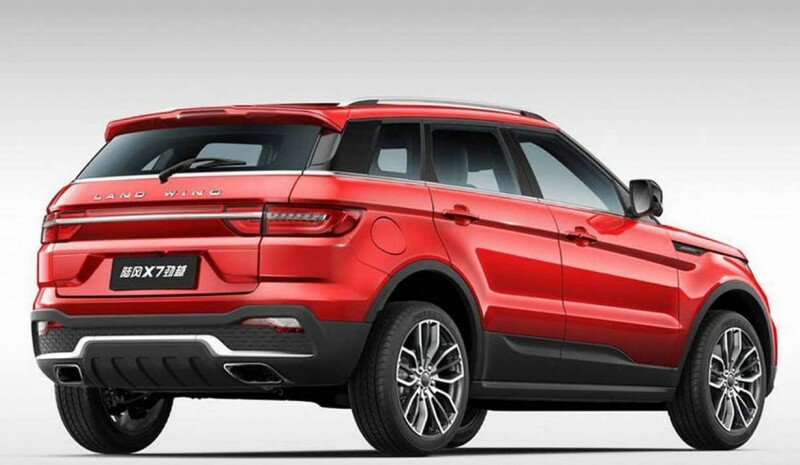 In the photo gallery that accompanies this article, you can see the Landwind X7 2018 (Red model) and Range Rover Evoque (SUV white).